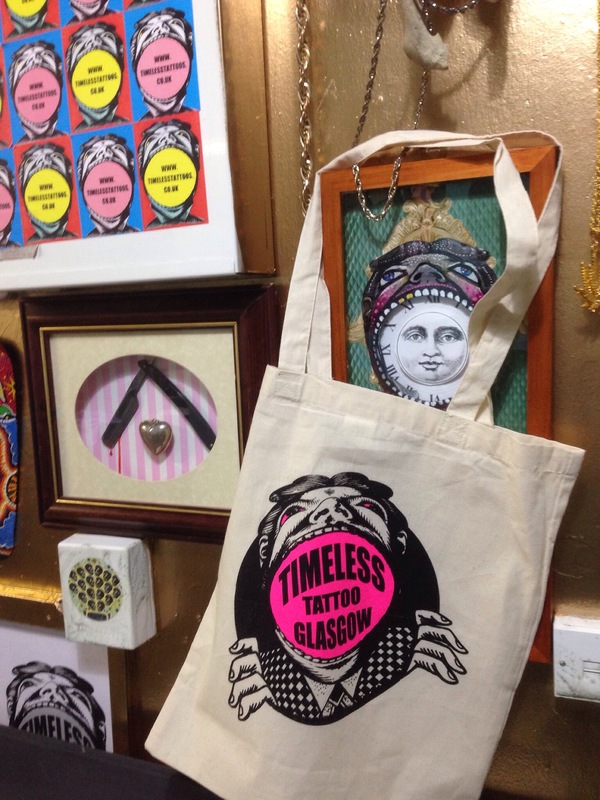 This entry was posted in Uncategorized and tagged archangel, awesomemerch, blancolo, Glasgow, hepcat, luckycat, Roddy, tattooistsinglasgow, Tattoos, teeshirt, terrystattoo, Timeless, timelesstattoo, tribe. Bookmark the permalink. 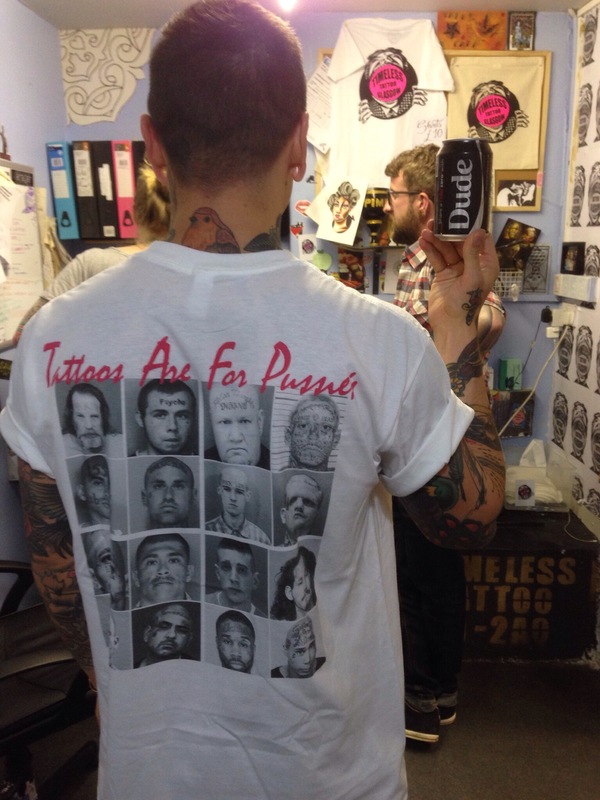 Reblogged this on TIMELESS TATTOO GLASGOW.